Polarized sunglasses are well-known for their features such as reducing glare and blocking out harmful radiations from the sun. These sunglasses are widely used by fishermen to aid in their fishing activities. They are coated with a special chemical when they are being made, which enables them to block out sunlight, cancel the light reflection effect and stop harmful radiations of the sun from reaching our eyes. Almost all of us who are familiar with polarized sunglasses know that their lenses come in a certain color and tint. This tint helps these glasses carry out their job efficiently. It helps filter out sunlight reflected from the surface of the water. These sunglasses are available in many shades and qualities, and every shade serves a different purpose, although the main job of all the lenses is to help you see better by enhancing contrasts and increasing the sharpness of objects. There is a variety of lens color that you can choose from, ranging from light shades like amber and brown to dark shades like gray and blue. However, if you are in search for clear polarized glasses, you should know that they are not yet available. Since the main goal of polarized sunglasses is to reduce brightness and glare, clear lenses would not be able to block the light from a specific direction. This is because the iodine crystals in the lenses are aligned horizontally. If the lenses are not coated in iodine crystals, the polarization effect of the sunglasses is reduced, which is the basic job of polarized lenses. Thus, it is not possible to make polarized lenses without a slight tint to the lens. Even the lightest polarized lenses have 20 to 30 percent of tint in their lenses. 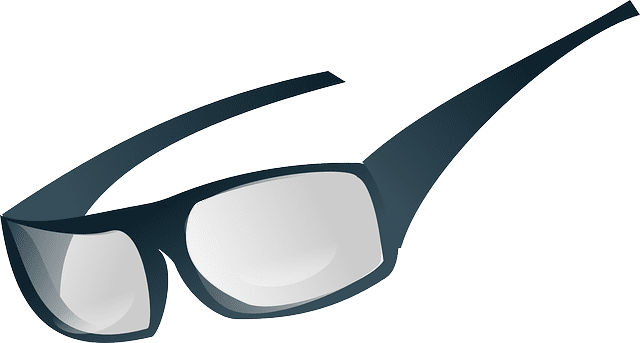 Even though clear lenses will increase the amount of light transmission and help you see clearer, without a tint, they will be similar to your simple glasses since there will be no polarization effect. The tint of the polarized lenses helps filter out brightness, which can cause eye fatigue and weariness. Thus, the darker the color of the lenses, the better they work to block out sunlight. So, for now, you won’t be able to get clear polarized sunglasses anywhere in the market. However, if you are adamant to get them, you could try getting polarized glasses in lighter shades. Shades like green, yellow and amber provide more light transmission as compared to lenses with a darker tint. The color of the lenses helps increase the contrast and block out the blue light which, in turn, cancels out the effect of the glare so that you can easily find fish and habitats inside water. Thus, you will get the benefit of a polarized lens while getting more light. These might be the best option for you if you want clear polarized lenses.